The UB&BV is a Brussels-based professional association that brings together and aims to defend the interests of film and audiovisual service providers. V.O.F.T.P. is a professional association that aims to promote the economic and commercial interests of independent producers of Flemish films and television. The UPFF is the historical producer association in the Wallonia-Brussels Federation. 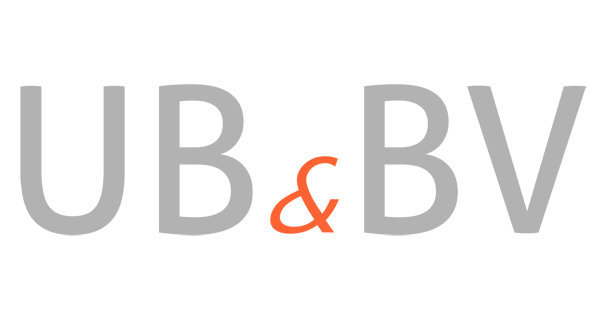 FLEGA, the official Flemish Games Association supports the Flemish games industry as a whole. L’ASA (Association des Scénaristes de l’Audiovisuem-Belgique) is a group of screenwriters. 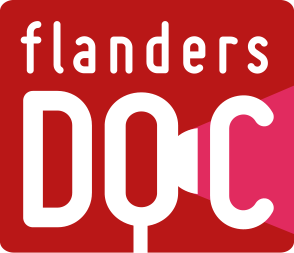 Flanders Doc is the platform of the documentary sector in Flanders. 4 – Protecting the recognition of the D.O.P. as author of the cinematographic image. The Flanders Audiovisual Fund (VAF) is the cultural public funding body of Belgium's Flemish Community. The main purpose of the Centre du Cinéma et de l’Audiovisuel is the support and promotion of audiovisual works. SMart offers you realistic answers and administrative, legal, fiscal and financial advice. Moreover, we offer training and tools to simplify and legalise professional activities in the creative industry. The main objective of Mediarte is to encourage, support and stimulate all initiatives related to training, education and employment in the audiovisual sector. 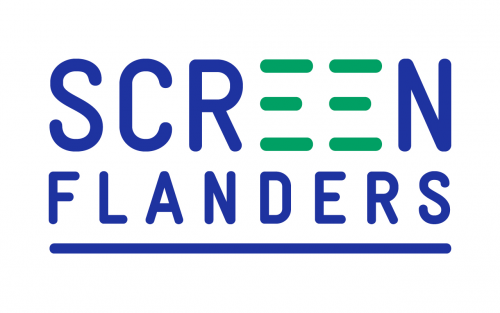 Screen Flanders was launched in April 2012 by the government of Flanders as a new economic support measure for audiovisual works. Besides this, Screen Flanders is also the central film commission for the Flanders Region (previously known as Location Flanders). Wallimage is a public limited company, created by the Walloon Region. It is a purely economical fund which supports audiovisual productions and enterprises. The Mons-based company employs six people and acts as an advisory and investment company which analyses bids for its subsidiaries Wallimage Coproductions and Wallimage Entreprises. These subsidiaries invest in films and in companies, respectively. Created in 1990, Flanders Image is the audiovisual export agency for Flanders and Brussels, Belgium. It is in charge of the promotion of Flemish audiovisual creations abroad and is the sole official representative of Flanders cinema at all key international festivals and markets. 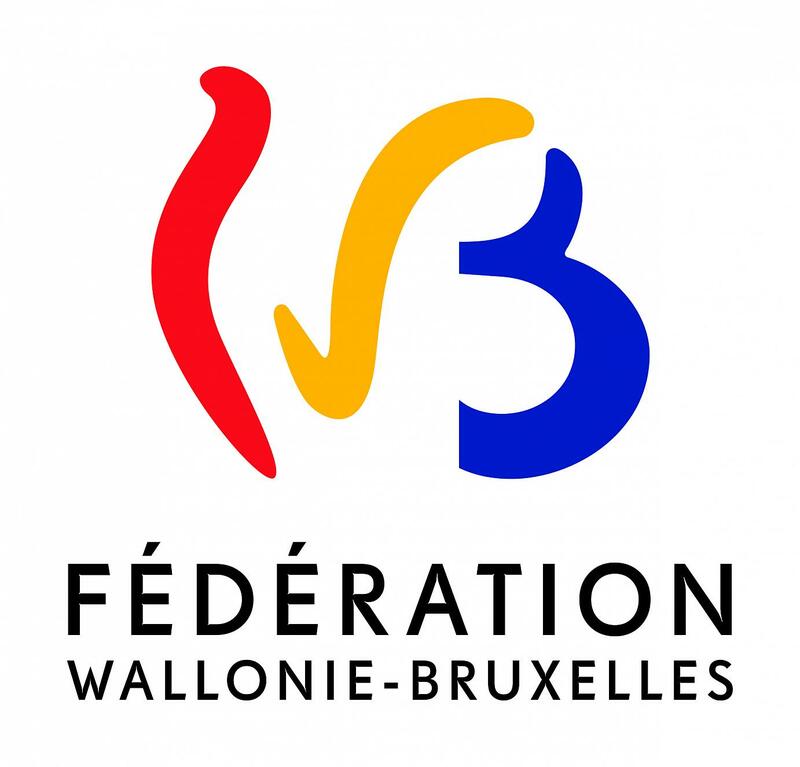 Created in 1984, Wallonie Bruxelles Images (WBImages) is the official agency for the promotion of broadcasting of the Federation Wallonia Brussels abroad. The SACD is a society of authors, a not-for-profit, non-trading company founded by authors, that united with Beaumarchais in 1777 to defend their rights. Its missions have developed over the years, but the values it defends remain the same and are now as relevant as ever.